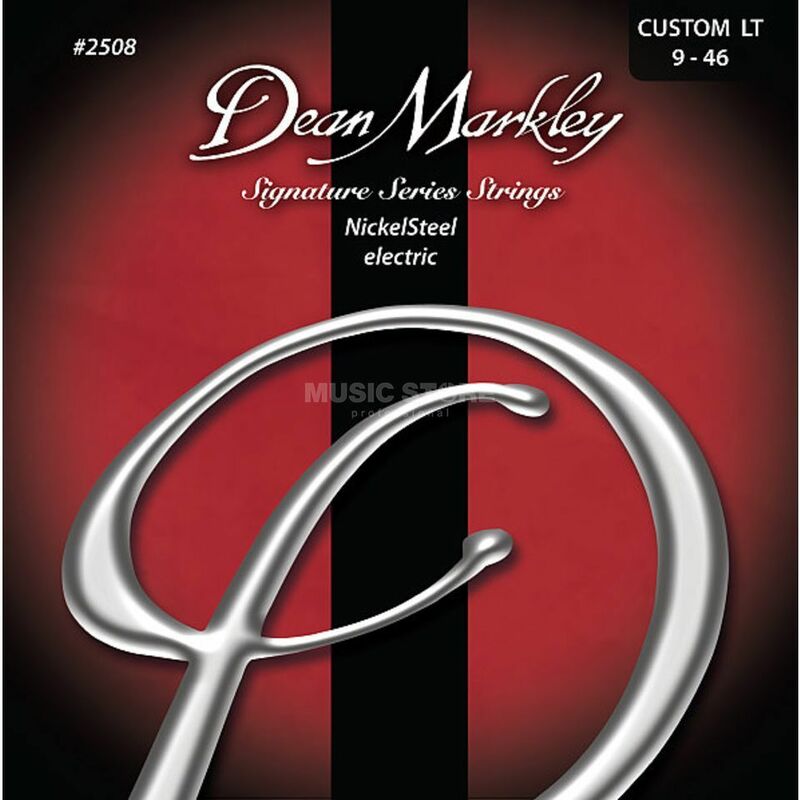 Sporting a new look, these NickelSteel Electric strings are the cornerstone of Dean Markley. They´re used and loved by thousands of pros worldwide, and they have been for decades. Tried and true, with long-lasting tone.